Amazon Web Services (AWS) is launching the PrivateLink private network service to allow Software-as-a-Service (SaaS) developers to provide private endpoints to users, increasing security for enterprises by eliminating the need to expose data to the public internet, reports Enterprise Cloud News (Banking Technology’s sister publication). AWS PrivateLink also connects services across multiple accounts and virtual private clouds within an organisation to simplify network architecture. PrivateLink builds on the AWS VPC service, which enables developers to limit access to the VPC from the internet to enhance security. But until this week enterprises still had a security hole, as they needed to use the public internet to connect VPC applications and third-party SaaS applications. With AWS PrivateLink, enterprises can connect VPCs to third-party services in a secure and scalable manner, AWS says. AWS introduced AWS PrivateLink for its services earlier this month, and now the company is extending PrivateLink to non-AWS services. “Traffic between a customer’s VPC and an AWS PrivateLink-powered service stays within the AWS network and doesn’t traverse the internet, reducing threat vectors such as ‘brute force’ and distributed-denial-of-service (DDoS) attacks,” AWS explains. 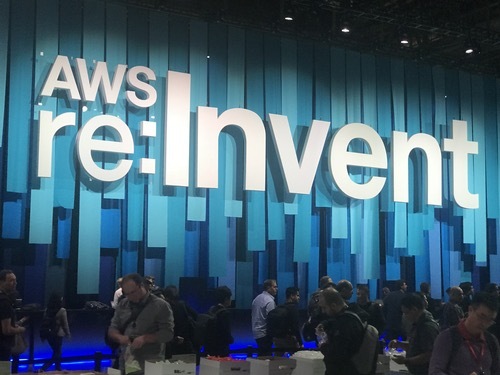 SaaS providers offering PrivateLink connections in partnership with AWS include CA Technologies, Cisco Stealthwatch Cloud and Salesforce Heroku, according to AWS. AWS competitor Google Cloud Platform has been beefing up its own private networking capabilities, launching a Dedicated Interconnect service to connect enterprise on-premise networks with the Google cloud, as well as Google Network Service Tiers to connect enterprise cloud applications to enterprise customers.